Are you making a Narita transit? Take the opportunity to extend your stay and experience the best of Tokyo before jetting off to your holiday destination! 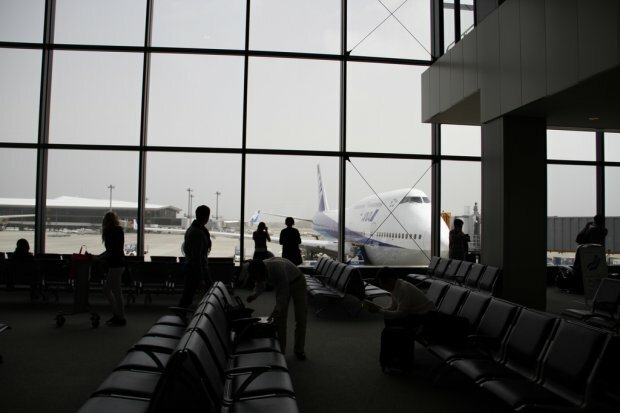 Transit at Narita International Airport is common for travellers making their way between Asia and the United States, but as tempting as it might be, few take the opportunity to extend their stay in Japan beyond the few dull hours of lounging in the airport. There’s not enough time, the city is too far away from the airport, it’s too expensive – fair enough, but with this guide, you’ll be able to experience a slice of Tokyo life and discover that Narita is home to more than just an airport during your next Narita transit! So you’ve boarded Singapore Airlines flight SQ12, departing Singapore at 9:25am and arriving at Narita at 5:30pm. By the time you’ve cleared immigration and checked into your hotel, the day might seem to be over, but it isn’t if you spend your first night in Narita itself. There are dozens of hotels to choose from including Hotel Nikko Narita. Just 10 minutes away from the airport aboard a complimentary shuttle bus, the hotel is the ideal place to start your journey. Once you’re refreshed and ready to go, hop on the hotel’s shuttle bus to Narita city. Also complimentary, the bus runs hourly throughout the day, stopping at Keisei Narita Station and AEON Mall Narita. A good portion of any trip to Japan is dedicated to food and drinks and AEON Mall Narita provides you with the opportunity to embrace that with its myriad of restaurants, food court and massive supermarket. Around the mall, you’ll hear languages from all over the world, and you might even see a few familiar faces from your flight – it’s a popular hangout for air crew! The mall’s website is available in English which will help you distribute your time between manga shopping sprees and sake tasting at the local liquor store. Speaking of liquor, the night is young, so head back to your hotel and start planning your after-hours entertainment! Near Keisei Narita Station, a handful of bars provide warm welcome for visitors. There’s the aptly-named Jet Lag Club, The Barge Inn – a British pub opened by Sir Richard Branson – and hole-in-the-wall establishments serving sake and shochu. Or you could stay in your hotel and head up to the 11th floor where you’ll find Sunset Lounge. Grab a seat by the long bar counter and enjoy the great view of the airport vicinity as you sip on cocktail amid the chatter of your fellow patrons. Rest well as Tokyo awaits tomorrow! 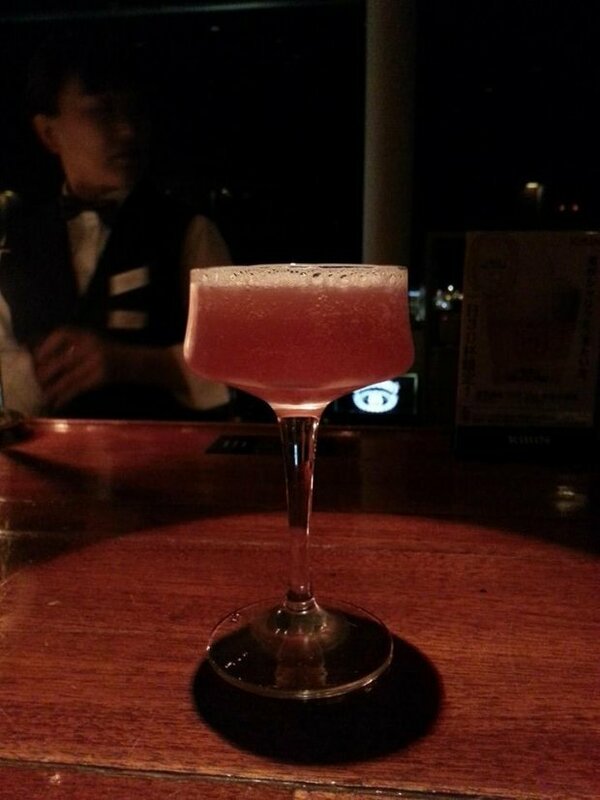 The Last Samurai Cocktail at Sunset Lounge. Before you check out, have a look outside your window. 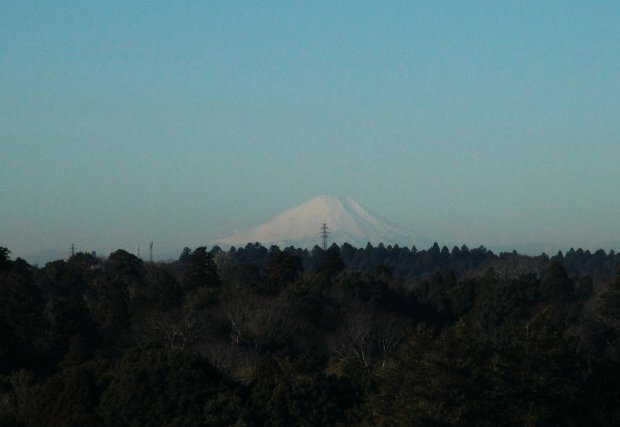 With some luck and clear skies, you just might catch a glimpse of Mount Fuji in the distance. Take the airport shuttle bus from your hotel, and Narita Airport Station will be a short walk away. You can take this opportunity to make use of the airport’s baggage storage service. At ¥520 (S$6.30) a day, it definitely beats having to drag non-essential luggage around one of the busiest cities on the planet. When people say that Tokyo is too far from Narita to make a fleeting trip there worthwhile, they do have legitimate concerns. Located about 60km away, your point to point travel time can extend to over two hours depending on traffic. There are however several different ways to get there – an eye-wateringly expensive taxi ride, a slow bus which thankfully has a toilet, or a train. There are two express train services connecting Narita and Tokyo, JR East’s Narita Express and Keisei Electric Railway’s Skyliner. The Skyliner, which costs ¥2,470 (S$30) per person one way, will whisk you away to the northern district of Ueno in 41 minutes, hitting speeds of up to 160km/h. It’s the fastest way into town. The Skyliner will stop first at Nippori Station and then at Ueno Station. Both stations also sit on Tokyo’s JR Yamanote Line, a loop which links most of the major areas in the metropolis, such as Akihabara, Ikebukuro and Shibuya. Ueno Station is the gateway to Ueno Park, a great place to immerse yourself in local life and culture. 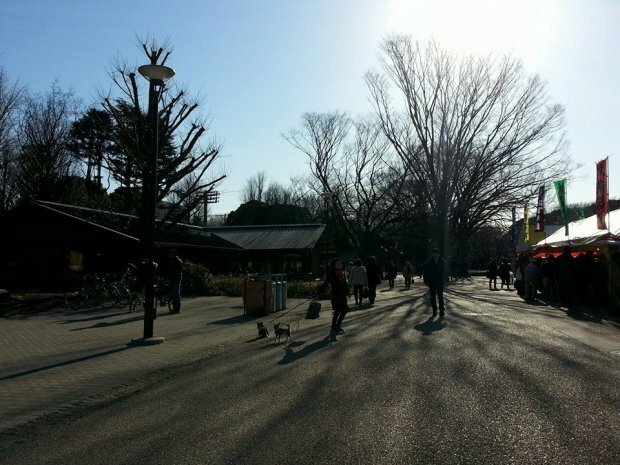 Within the park are the Tokyo National Museum, the National Science Museum and two art museums, also not forgetting Ueno Zoo. During the cherry blossom season, the park truly comes to life in a spray of pink and white from the thousand trees within its boundaries. 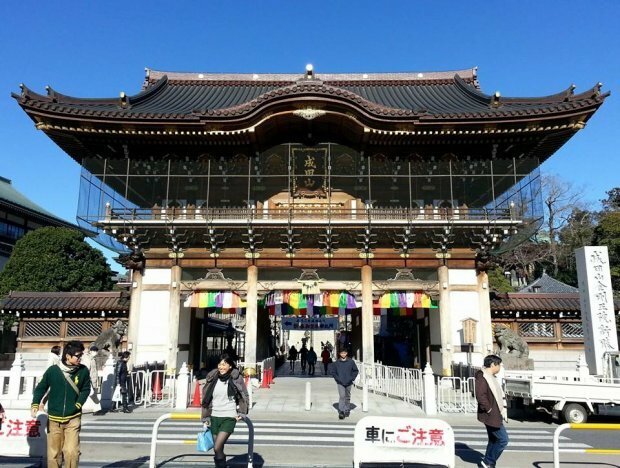 Dotted throughout are sacred buildings like Toshogu Shrine which dates back to 1616 and Kaneiji Temple which was one of the wealthiest temples in Japan during Edo period. 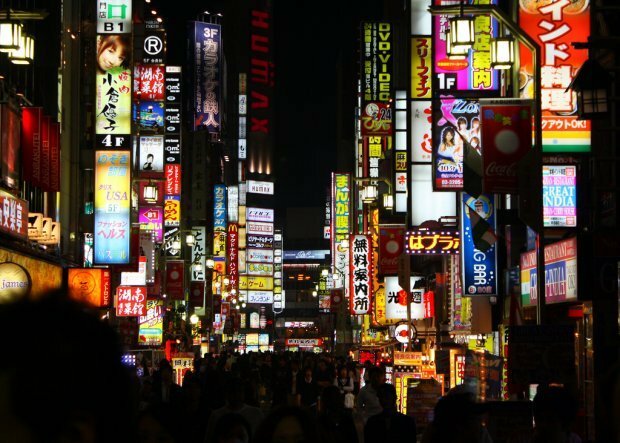 With only one night in Tokyo, Shinjuku should be your base. From Ueno, Shinjuku Station is a direct ride on the Yamanote Line and Citadines Shinjuku, located just beyond the busiest part of the ward, offers a good balance of convenience, quality and price for the night's accommodation. Shinjuku needs little introduction. 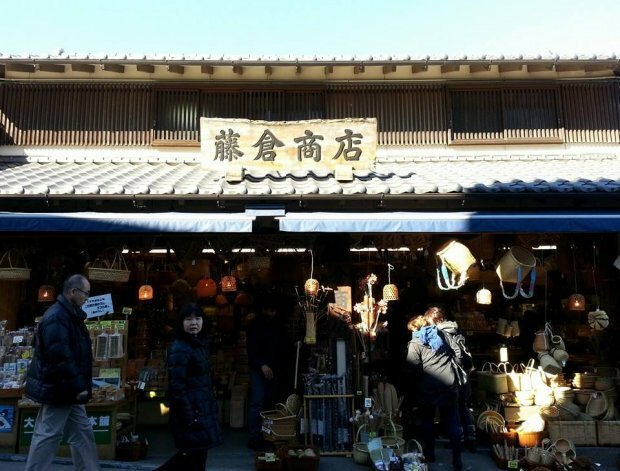 From the famous (or infamous) maze of streets that make up Kabukicho, to the towering branches of department stores like Takashimaya, Tokyu Hands, Keio, Odakyu and Isetan, Shinjuku is a heaven to give in to your guilty pleasures. By now, it’s probably starting to get dark again, so it’s time to shift gears. While the night before was a relatively quiet one, a night in Tokyo truly ends only when you decide you’ve had enough. 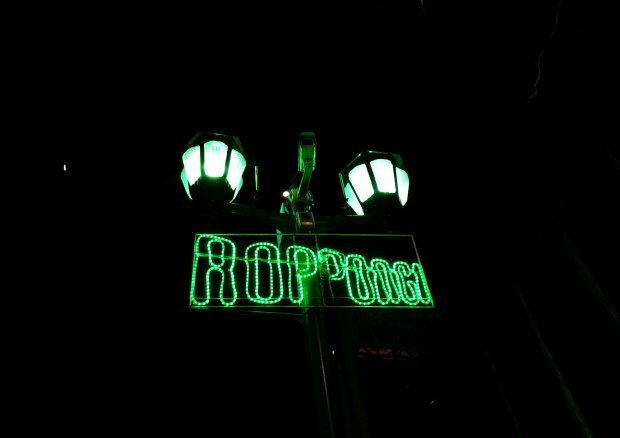 Roppongi is the place to be if you’re short on time and the best place to start is none other than Roppongi Hills. It’s an impressive shopping destination in its own right, but what makes it an essential stop is its Tokyo City View observation deck. Even if you’ve visited viewing decks all around the world, the panorama of the sea of light that makes up Tokyo is simply awe-inspiring. Last admission is at 10:30pm. Roppongi has been a popular night-life destination for decades now, and its resident bars don’t take that title lightly. Some venues basically never close, while most stay open until the first morning trains start running. For the chilled out and cultured, head to My Scotch, a piano bar with a great selection of Japanese whiskies. 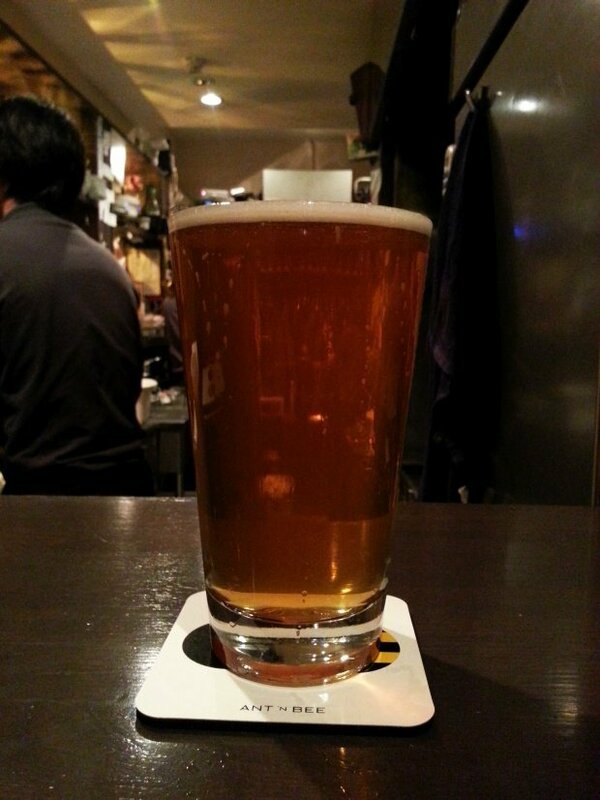 If beer is more your thing, Japan’s excellent craft beers can be found in abundance at Ant n’ Bee. There’s also Agave, a tequila and mezcal bar with over 350 varieties of drinks on offer, a few shady clubs and hostess bars as well as simple, quiet spots for an ice-cold Sapporo. If you do sensibly end up heading back to your hotel before daybreak, don’t worry about the notoriously pricey cab fares. At this distance, it won’t cost much more than a usual ride in Singapore. A pint at Ant n' Bee. Hungover or still buzzing? Relax, it’s a nice and easy day. Head back to Nippori Station and take a Rapid, Commuter Express or Limited Express train on the Keisei Main Line back to Keisei Narita Station. With a few hours left before your flight and your baggage safely locked away at the airport, you can now explore the quaint areas of Narita. You would have seen parts of the city on the first evening, but it looks completely different in the morning light. 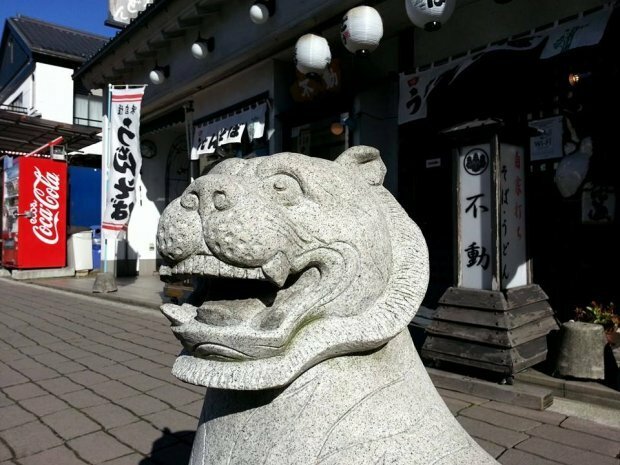 Strolling past statues of the 12 animals in the Japanese zodiac, you’ll arrive at a peaceful street lined with humble shops and restaurants. The ambiance here can’t have changed much in the last thousand years. Should you find yourself in need of some comfort food, you’re in luck – the speciality here is unagi (freshwater eel), broiled and served over rice. 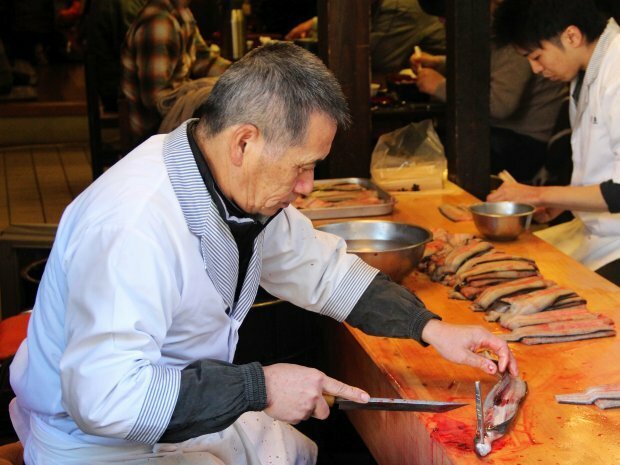 You can examine the quality of the fish beforehand as master filleters sit by the windows of the best restaurants, preparing the eels in a matter of a few mesmerising seconds. 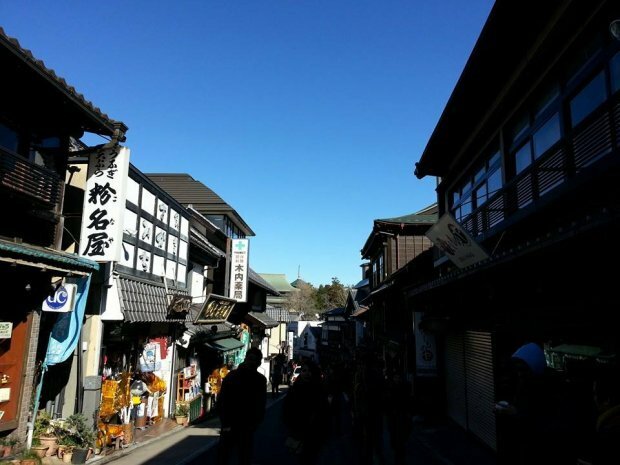 At the end of this street, you’ll stand before Narita’s most famous landmark, Naritasan Shinshoji Temple. Founded in the year 940, the sprawling Shingon Buddhist temple complex houses ponds, memorial markers, halls, pagodas, museums and park land for you to explore. This temple is a proud testament to Narita's rich history as a famous pilgrimage site in Edo period Japan. There are plenty of souvenir shops here selling both traditional and tacky trinkets, so there’s still some time for one last shopping run. Be sure to check the train timetable before your trip back to the airport! Explore the city of Tokyo further by planning a full-fledged trip there. Check out the hottest deals now!